We are one of the foremost Automobile Engine Parts Manufacturers and Exporters. Our Automobile Engine Parts are widely demanded in Automobile industry because of their excellent quality. 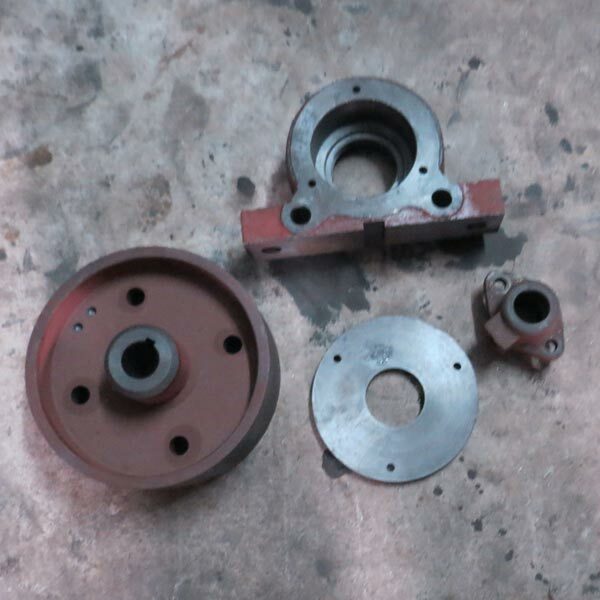 Our Automobile Engine Parts are made as per the industry standards and are quality tested. We provide these Automobile Engine Parts at market leading prices.